At SouthJan, we approach medical office facility/healthcare cleaning with the care, training, and specialized cleaning practices that it deserves. 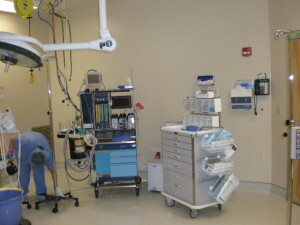 Medical facilities have sterilization requirements far beyond that of the average commercial or industrial building, particularly in sensitive areas like operating rooms. You can trust our associates to provide professional cleaning services that meet the strict needs of your hospital, doctor’s practice, or other medical facility. As with all of our cleaning and janitorial services, our associates are thoroughly screened prior to hiring via background check, eVerify, and drug testing. We value the trust you place in us as your medical facility cleaning partner, and we ensure that our cleaning associates are responsible, trustworthy, and understand all applicable safety, security, and other guidelines for your facility. 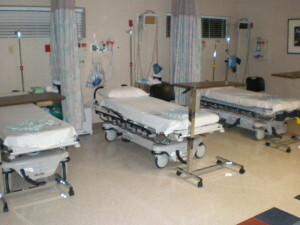 More importantly, our associates handle disinfecting in operating rooms and other high-risk areas. They are trained in the use of personal protective equipment such as gloves and masks, and sanitize all touchable surfaces to make sure patients, doctors, nurses, and other personnel enjoy a safe and healthy environment. OR recovery rooms must be free of microorganisms. We have the skills and equipment to meet your needs. 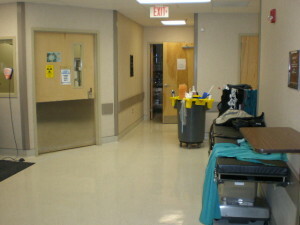 Floor care in medical facilities need specialized attention. Our associates will ensure your floors meet the highest expectations. 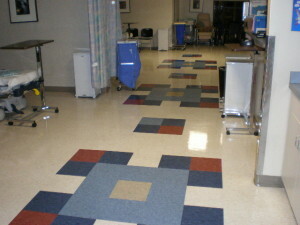 Hallways and common areas must be free of visible and invisible microorganisms. Our standardized training program ensures our associates are well trained and prepared. Sterilization is the removal of all microorganisms. Our standardized training program ensures our associates meet the highest demands of OR cleaning.